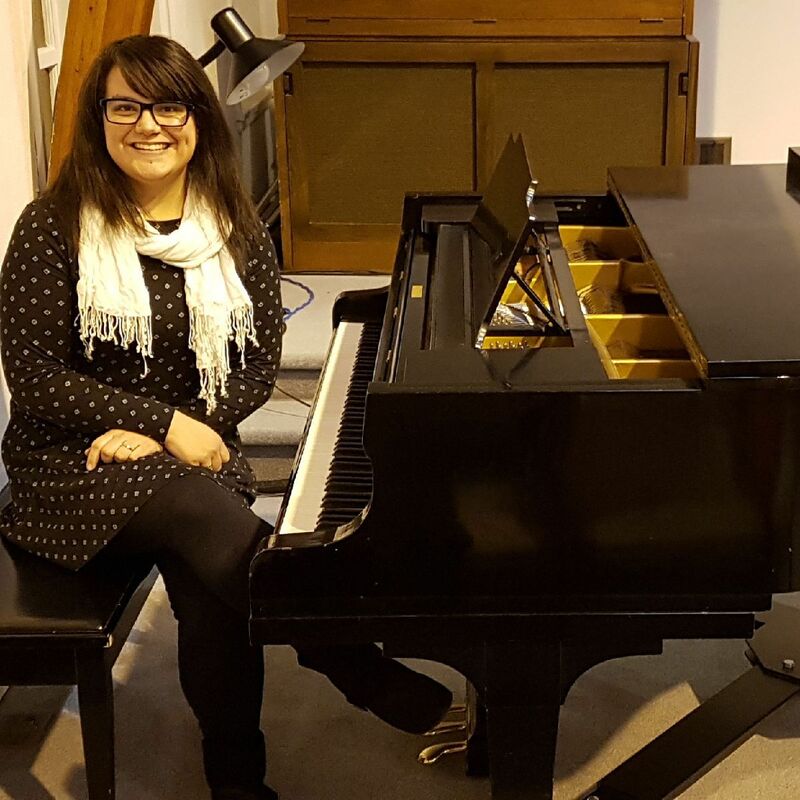 Kimberly Leandro has been playing piano for over 20 years, teaching for 11 years and accompanying choirs for three years. She is a classically trained musician with her ARCT Performer’s Diploma from the Royal Conservatory of Music. She also has a Bachelor of Music from University of British Columbia. Though classically trained, Kimberly is also well-versed in contemporary music with experience in genres ranging from pop to jazz. Kimberly is passionate about exposing her students to a variety of music to help them find their passion, whether it’s preparing for a Royal Conservatory exam or arranging the latest pop hit. She has worked with students of all ages and levels and strives to connect with each student to help them succeed.